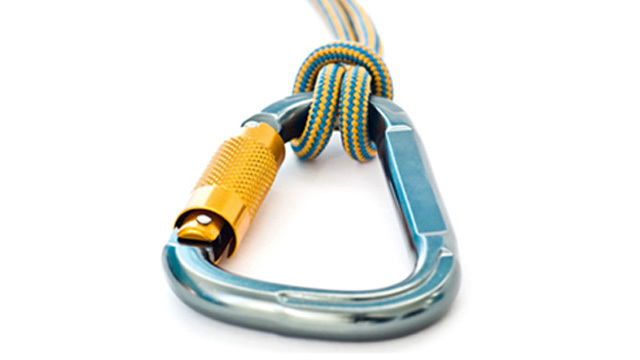 Designed for patient safety, operational reliability and production efficiency. 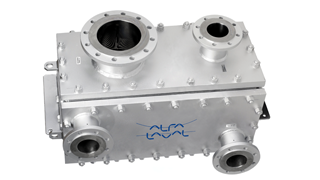 Alfa Laval’s new Compabloc Free Flow condenser is specifically designed for use in the pharmaceutical industry. It offers state-of-the-art hygienic design, high performance, low operating costs and easy installation in minimal space. Compabloc Free Flow is the result of our expertise in heat exchanger design and our long experience of supplying pharmaceutical companies across the world. We understand the requirements put on API production processes and provide solutions that meet the highest manufacturing standards. With Compabloc Free Flow you get the perfect combination of patient safety, reliable uptime and production efficiency. Patrik Arvidsson, Business Manager at Alfa Laval, explains the benefits of using compact condensers in API production. 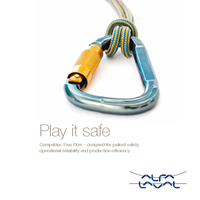 Compabloc Free Flow – designed for patient safety, operational reliability and production efficiency.